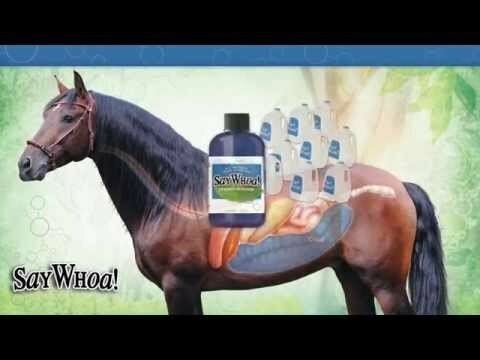 Click on the video thumbnails below to learn more about our products and how your horse's digestive system works. 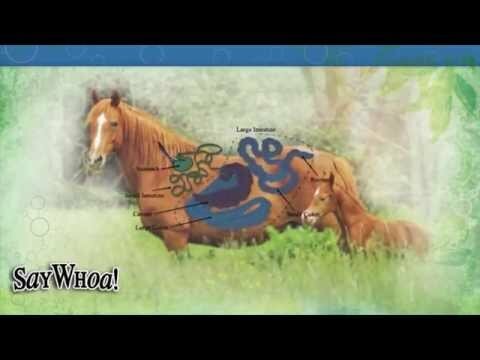 See WHY horses are prone to COLIC. Understand the digestive tract: Follow the first bite all the way through digestive tract and then out. How does your horse tell you that they are in distress? Signs and Symptoms of Colic. 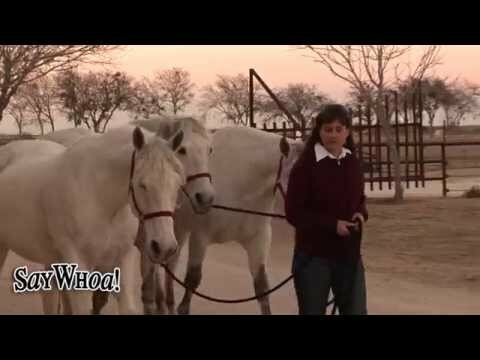 Knowing this information may save your horses life. 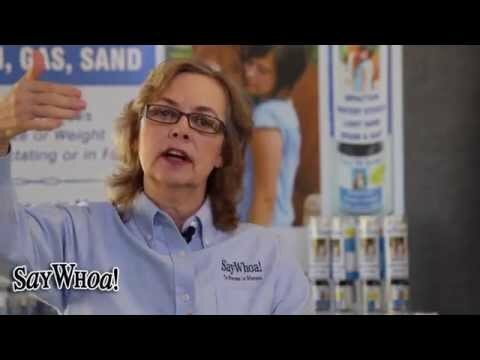 Staci Anderson - Diaz Why she keeps SayWhoa! on the shelf. 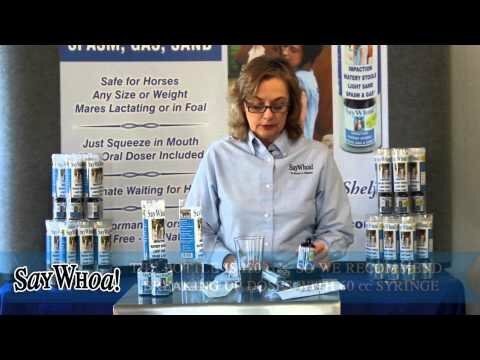 "Every horse owner needs this readily available anywhere they have horses".